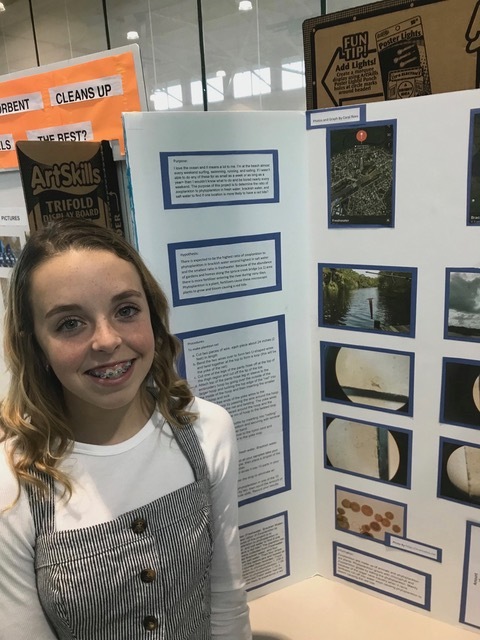 Each year, West Volusia, Halifax River and Southeast Volusia Audubon Societies contribute $100 each for student awards at the annual Tomoka Regional Science and Engineering Fair. $100 each to two high school students, and $50 each to two junior high school students. Only projects that relate to conservation, nature and ecology are judged. Central Florida student science fair at Stetson University in DeLand. There were about 150 entrants from grades 6-12. 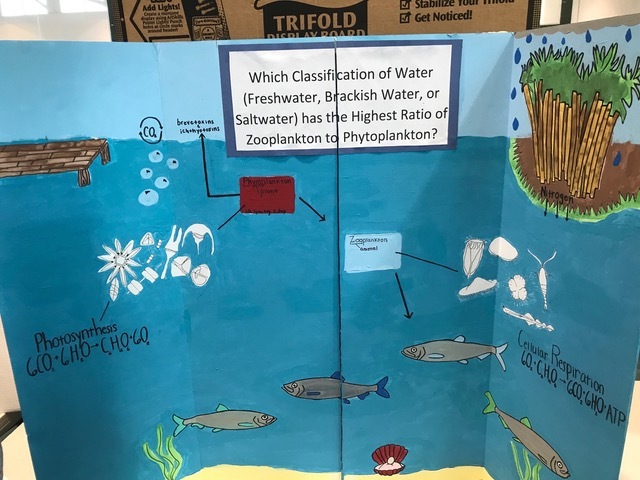 Topics ranged from environmental, engineering, microbiology, animal sciences, Behavioral science, medical, cellular bio., chemistry, physics and planet sciences. All there entrants were winners. They expanded their minds from their research. They involved themselves with the research method well. They experiences presenting their verbal presentations to many different judges. Wonderful experience for them. There were some really bright developing minds out there. This 10th grader was by far the top presentation. She spoke on environmental problems of plastic straws. There is a company now making hay straws where they biodegrade in weeks instead of plastic which takes 250 years to degrade. She spoke at length about complexities of straw problems. One little point I recall is that Americans (not all over the world now) use enough straw daily to circle the earth 2.5 times. 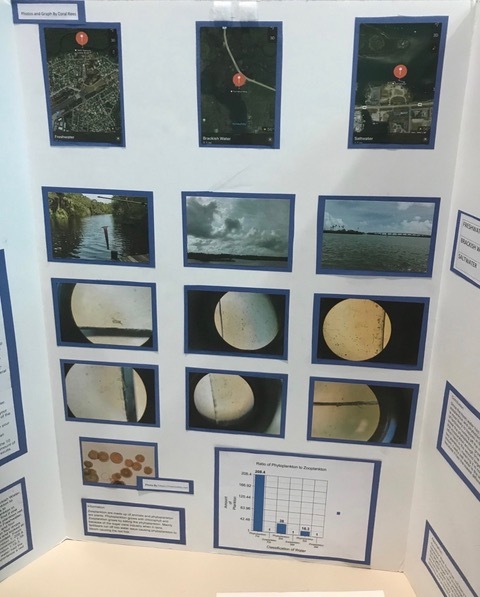 This 10th grader gathered rain water from drains in several areas and noted nutrient and other pollutant factors. The range of these factors varied considerably from housing areas to city areas. This 6th grader was extremely knowledgeable on her topic. She present her topic with remarkable ease and poise. She had considerable information relating to the negative environmental impact of plastic straws. Paper straws did not fair much better. The 6th grader again seemed beyond her years in maturity. A well research project, well documented and presentation so very well done.